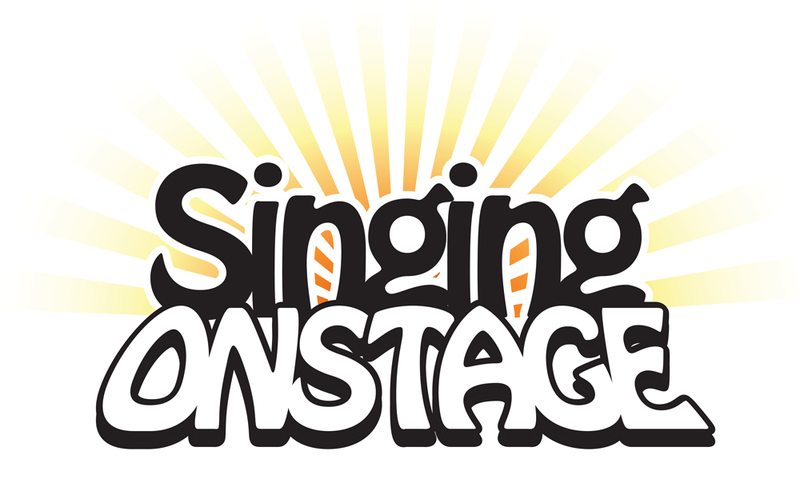 The Singing Onstage Scholarship fund has supported hundreds of children through the years to be able to participate in something that they love. Your generosity provides both partial and full scholarships to students attending classes and performing in shows. Through our brother company Fuse Productions, donations are tax-deductible (501 c-3) and a receipt for your records will be provided. 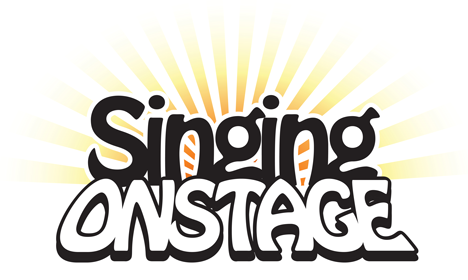 Thank you for your generous support of the children of Singing Onstage!